Visitation will be 5 to 7 p.m., Friday, February 15, 2019 at Behrens-Wilson Funeral Home. Funeral services will be 2:00 p.m., Saturday, February 16th at the funeral home with Pastor Todd Lynch officiating. 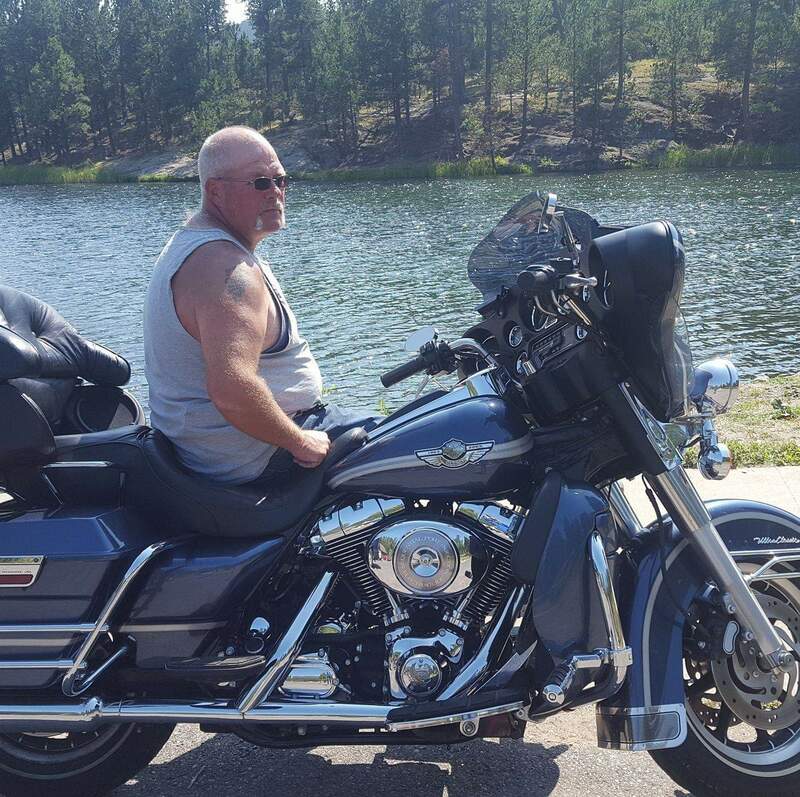 Michael Dale LaCuran, 51, died Sunday, February 3, 2019 at Rapid City. He was born October 2, 1967 in Brighton, CO to Rodney and Joyce (Sanders) LaCuran. Mike was raised by Bruce and Joyce Gay in Colorado and moved to Rapid City in 1983 where he attended Stevens High School. He later received a GED and attended some college. He was an over the road trucker for many years and was currently working for Olson’s Towing. Mike was an avid outdoorsman. 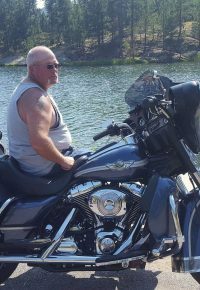 He enjoyed hunting, fishing and riding motorcycles, especially his Harley. Family was a very special part of Mike’s life. He is survived by his parents, Bruce and Joyce Gay, Rodney and Beth LaCuran; a brother, Chris LaCuran; 4 sisters, Jolene (Chris) Hinckley, Jennifer (Mark) Coatney, Jamie Deuter and Michelle (Gene) Russum.